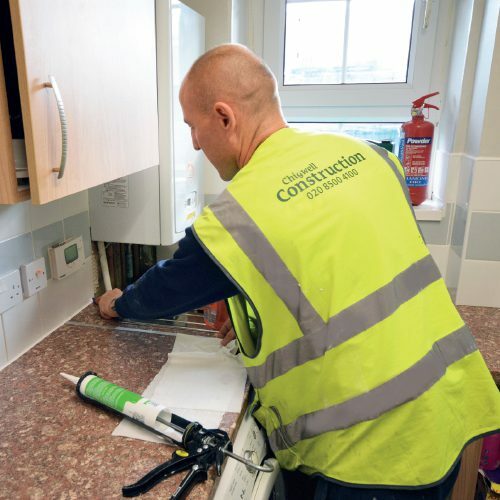 The Responsive Maintenance and Repairs Division within Chigwell Construction carries out Planned and Reactive Maintenance and Repairs for a number of Housing Associations, Social Housing providers and ALMOs. For many community projects we work within a PFI system, which in short, means the public and private sector collaborate to regenerate neighborhood’s and their environments. Chigwell Construction work with many Local Authorities to maintain shared facilities such as pathways, gardens, fencing, railings and brickwork on long-term maintenance contracts to ensure a consistently acceptable standard within the community. 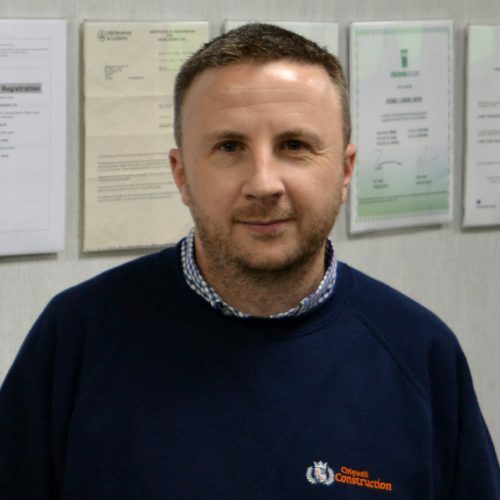 Impromptu maintenance and repair work is never simple to deal with for the very reason that it is unplanned, especially if it occurs outside normal working hours. 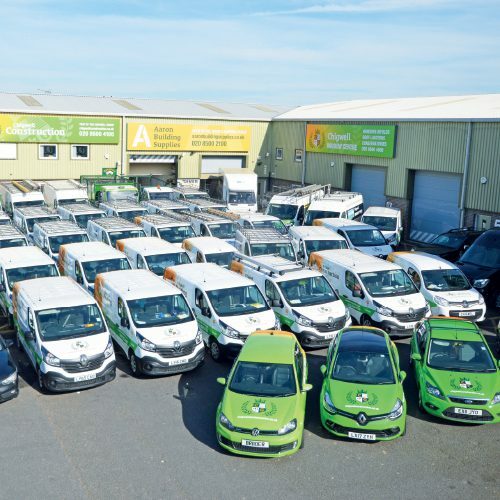 Thankfully, we have a 24-hour service that runs 365 days a year across various locations in the South-East. 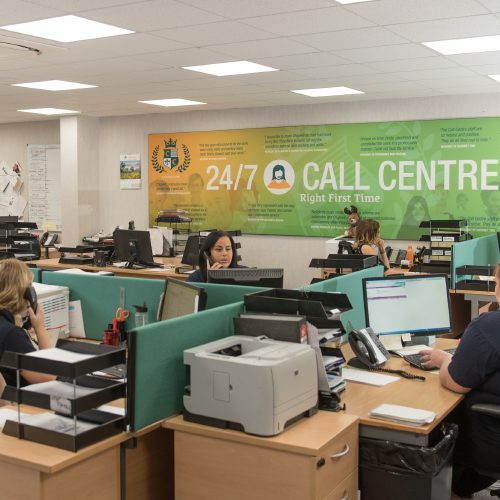 When you place a response call with Chigwell Construction, we will locate your nearest skilled tradesman and give you a response time within the first 2 hours of calling and our 100% track record means we are 100% reliable.